The candidate experience is something that many companies and staffing firms have recently started paying attention to. After all, with social media, it’s so easy for someone to quickly give your company a bad name if they did not have a pleasant experience when interviewing or applying for a job with your company. If you seriously want to consider ways to improve the candidate experience with your business, you must consider integrating video within your application and interview process. Video will allow candidates the opportunity to individualize and it will also allow candidates to better understand your company’s culture early on in the consideration process. Gone are the days of standardized, boring resumes printed out on thick, professional, cream-colored and textured paper. Today’s candidates want to express their individuality through their resume and show off their skill sets in a different way. If your company is not accepting video resumes, this is the first thing you must change in order to improve the candidate experience with your company. Not only will a video resume allow you to quickly understand the candidate’s qualifications, but it will also allow you to better understand each candidate’s personality and energy, also ensuring cultural fit. 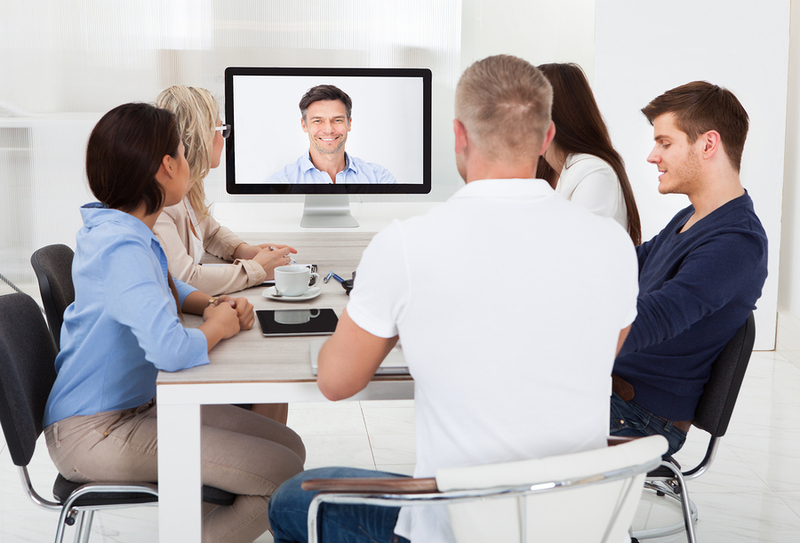 If you really want to impress your candidates with how technically savvy your company is, you should definitely be using one-way video interviews in your initial screening process! By requesting a candidate to complete a one-way video interview, you are allowing the candidate to take time to think about the questions, responding the way the candidate desires. From my experience, it was very exciting completing a one-way video interview. I was able to express my carefully thought out ideas in each answer, and watch the recording before I decided to submit my response. The best part of it is that I was able to complete the interview on my schedule, rather than having to schedule a break from the office in order to take a phone call. This interview screen is not only simpler and more fun for the candidate, but it also simplifies your life quite a bit. No more constant dialing candidates and leaving voicemail after voicemail, trying to schedule a time to speak! Many companies have already jumped on the bandwagon and added live video interviewing into their interview process. However, most of these companies are utilizing free internet services such as Skype, or Facetime. While each of these services is great, one thing they are missing is the ability to replay the interview. Just imagine having the ability to replay an entire interview! At Spark Hire, we make this possible with our Live Video Interview tool. Goodbye pesky notepad and pen – no longer will you distract us from important observations during an interview! After an interview, if you wonder how a candidate responded to a question or their facial expression when you discussed certain job expectations, you can simply replay the video interview. When it comes to the candidate experience, live video interviews are a must! By conducting a live video interview, you are allowing the candidate the ability to see a piece of your company’s culture and attitude. Things that a candidate will not be able to see over the phone will be able to be expressed in a video interview. Candidates will be impressed that you are allowing them to see this side of your company early on in the interview process. Video is having a huge impact on the candidate experience. You really don’t want to miss out on this incredible resource. What are some other ways that video resumes or interviews might make an impact on your company’s candidate experience? Please share your thoughts below.